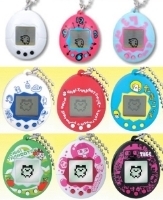 The Chibi Tamagotchi is the Japanese version of the Mini Tamagotchi. 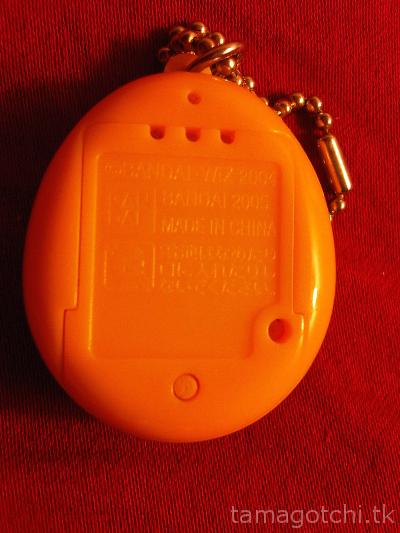 It comes in lots of special edition shells and has a different keychain. From what I can see, the Mini and the Chibi are basically the same except that the Chibi has a better quality shell, and the backdoor is easier to open since it doesn't require a screw-driver. 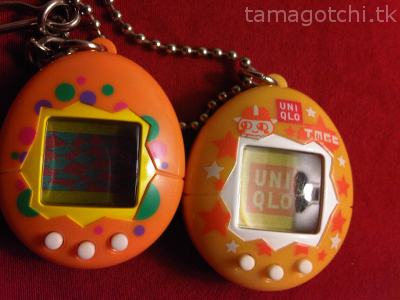 I think both have the same size shell, same size screen, same resolution and the same characters. 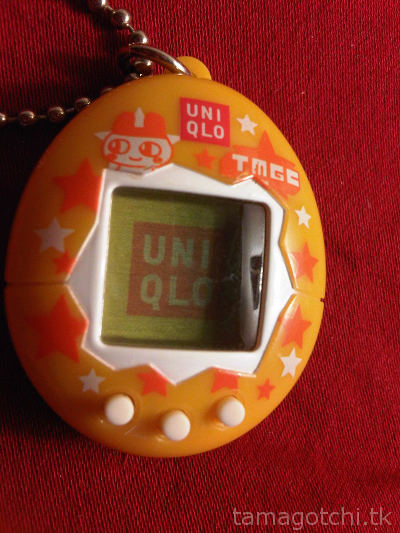 UNIQLO and Bandai collaborated to come out with special limited edition shells that tend to sell for a little bit more than the regular Chibis. The chibi was also released in the traditional white shell with black buttons, just like the very first P1 :) I personally like the Japanese shells better and the paint is nicer quality in my opinion. Comparison between Mini and Chibi.